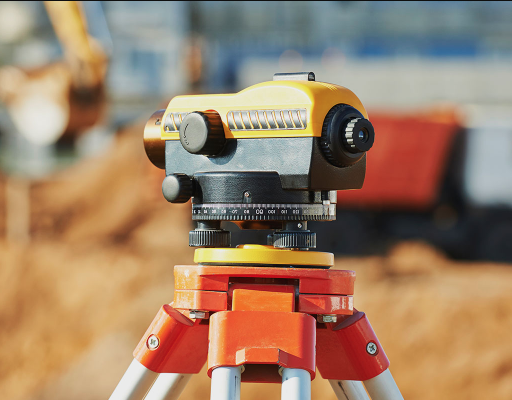 Licensed Land Surveyors specialising in a broad range of surveys and development consultancy for construction and land development projects across Melbourne and Victoria. Trusted, reliable and experienced team. Our qualified staff bring over three decades of experience to ensure you receive professional advice, precise measurements and spatial data on whatever piece of land you want to develop. 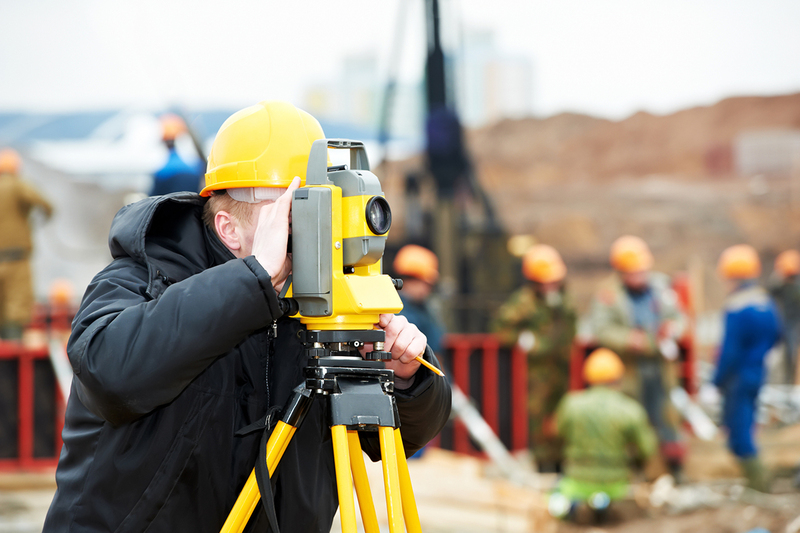 At Linear Land Surveying Pty Ltd, we’re here to help get your land development project off to a great start. Our qualified staff bring over three decades of experience to ensure you receive professional advice, precise measurements and spatial data on whatever piece of land you want to develop. 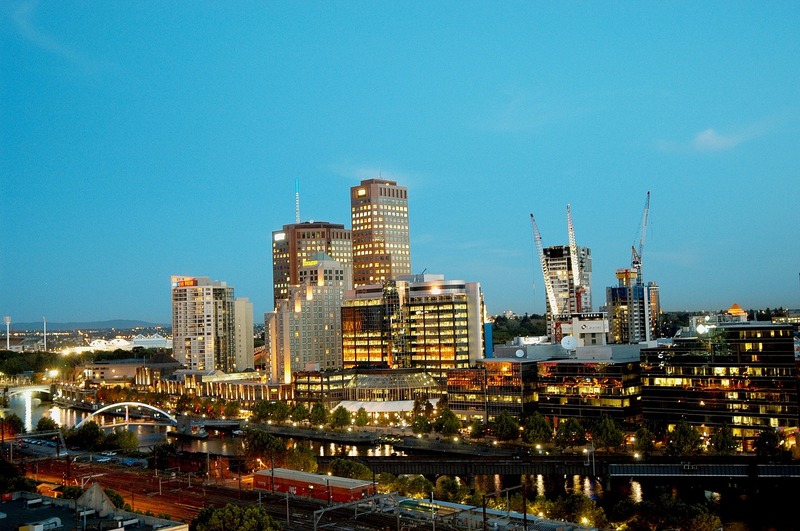 With offices in Vermont and Taggerty, we’re equipped to service Melbourne and surrounds. 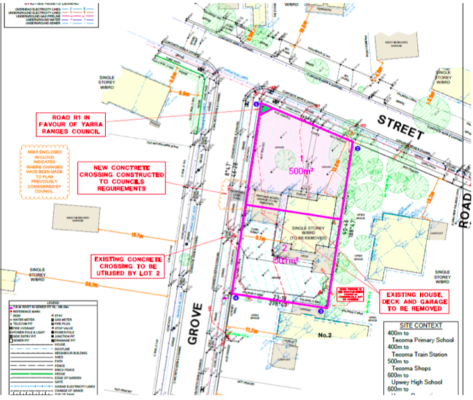 Re-establishment of title, feature and level surveys, site analysis surveys, plans of subdivision and sub-division planning applications are some of the key services we offer. Please see our services page for a full list of services we can offer you. We pride ourselves on the productions of high quality surveys and plans. The quality of our work is appreciated by architects, engineers, planners and clients. Required when a lot or property boundary needs to be redefined. Existing site conditions survey to locate all significant features and levels on the subject site and abutting properties. Also called ResCode Surveys, Site Descriptions, and Site Context Plans. Required in the subdivision process for land parcels, units, apartments, shops and commercial buildings. We provide all documentation required to support applications to Land Use Victoria. We provide a broad range of specialist survey services for residential, commercial and council needs. Linear Land Surveying is currently engaged on four projects. Their service is first rate, their knowledge & experience fantastic and it’s extremely helpful to be able to get Sam on the phone easily! We look forward to continuing to work with the team and recommend their services for anyone seeking a quality land surveyor. We have been working with Linear Land Surveying for a number of years, one thing remains constant, their professionalism. 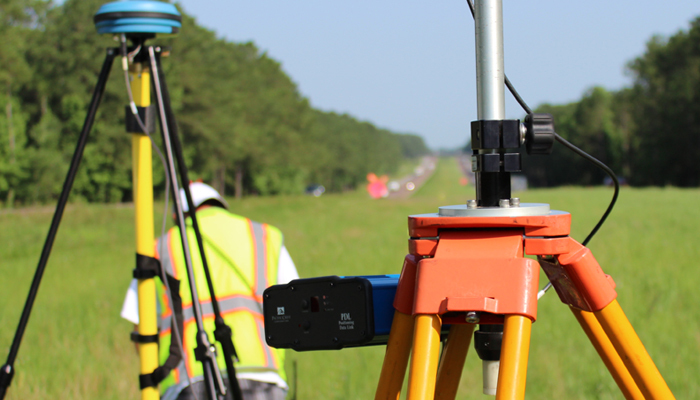 Linear Land Surveying is good communicators and always provides timely responses. We hope our relationship continues to develop and we look forward to working closely with them for the foreseeable future. 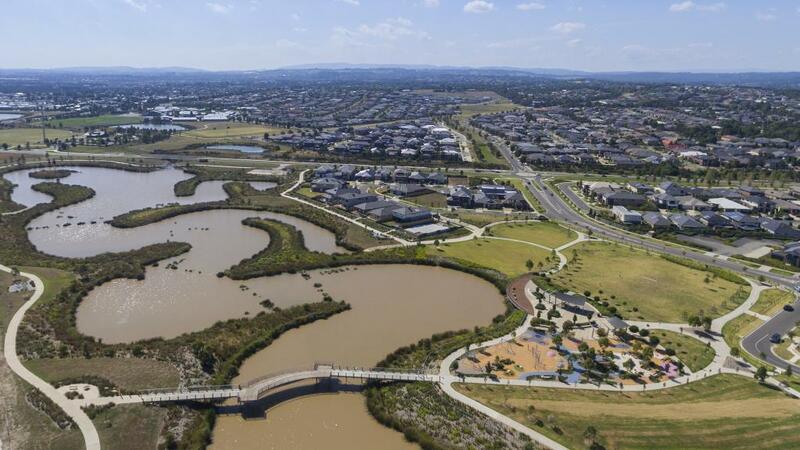 Call Linear Land Surveying on 03 9873 8888 or alternatively submit your enquiry online via our quick contact form. One of our consultants will be in touch within a few hours. 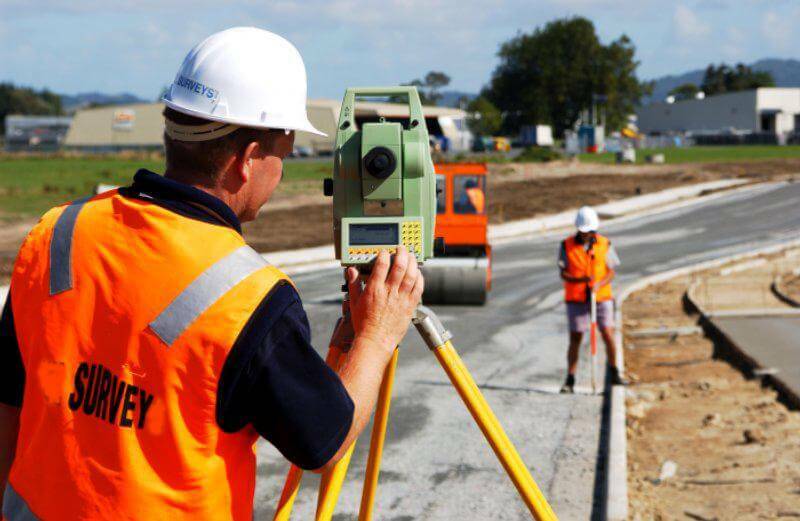 With over 30 years experience, Linear Land Surveyings is amongst Melbourne's leading land surveyors, development and subdivision consultants. Get in touch with the specialists today for trusted, reliable and experienced advice and service.